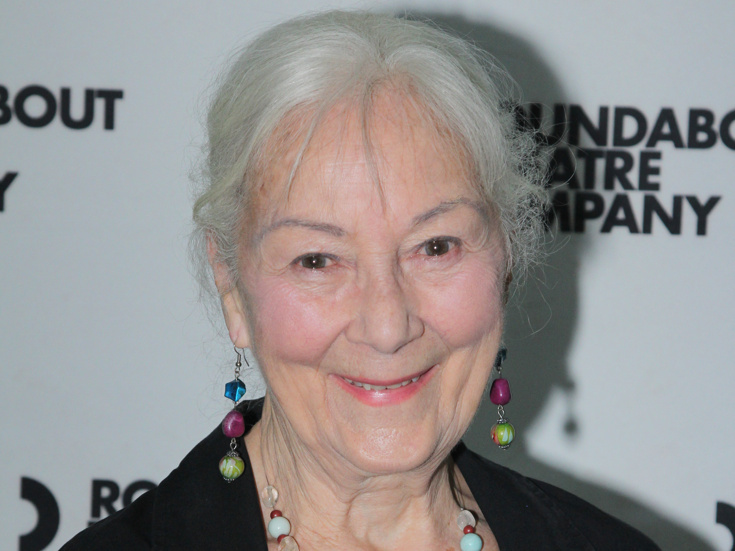 Tony-winning actress Rosemary Harris joins the company of Lincoln Center Theater's acclaimed My Fair Lady revival on September 11. Harris assumes the role of Mrs. Higgins, replacing original cast member Diana Rigg, who played her final performance at Broadway's Vivian Beaumont Theatre on September 9. Harris is a Tony winner for her turn as Eleanor in the original 1966 Broadway production of The Lion in Winter. Her other main-stem credits include Tony-nominated performances in Old Times, The Royal Family, Heartbreak House, Pack of Lies, Hay Fever, A Delicate Balance and Waiting in the Wings. Harris joins a principal cast that also includes Lauren Ambrose as Eliza Doolittle, Harry Hadden-Paton as Henry Higgins, Norbert Leo Butz as Alfred P. Doolittle, Allan Corduner as Colonel Pickering, Linda Mugleston as Mrs. Pearce, Clarke Thorell as Zoltan Karparthy and Jordan Donica as Freddy Eynsford-Hill. As previously announced, Laura Benanti will replace Ambrose as Eliza Doolittle on October 23. Directed by Bartlett Sher, choreographed by Christopher Gattelli and music-directed by Ted Sperling, My Fair Lady features Tony-winning costume design by Catherine Zuber, scenic design by Michael Yeargan, lighting design by Donald Holder and sound design by Marc Salzberg.